I was wondering i got this free broadband connection.. and wanna utilize to see TV online.. I got a list of these sites offerinf free online TV.. 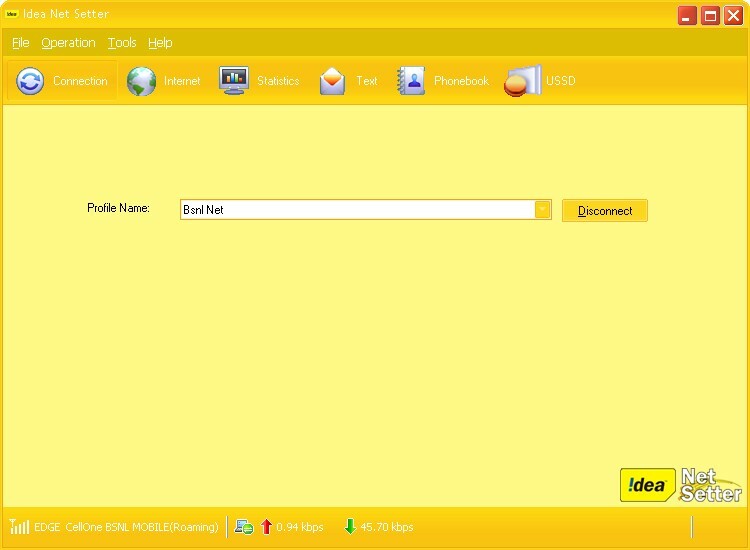 I prefer this AnyTv software.. It is free and has a long list of channels.. Some links work only for the paid version but it sure does have a lot of free links tooo. Step3 : Now a New Window opens, Select The Hardware and Then Select Device Manager. Step4 : Now a New Window will open . Click on the + sign in front of Ports and select the Communication Ports and Double Click on It. Step5: A new window Will Open . Now Select the Port Settings and Chnage the Settings as shown in figure and Click on Ok.
Thats all the Procedure. Now restart your computer and Experience . 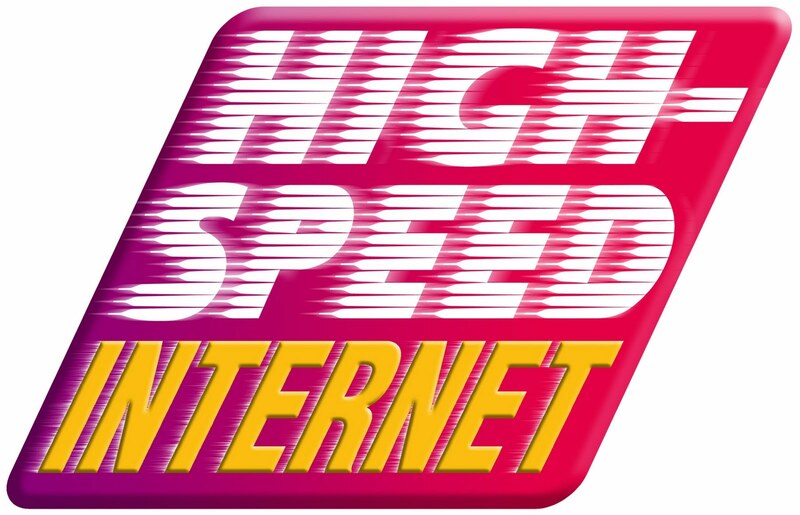 You will experience that your Internet speed is better than previous. 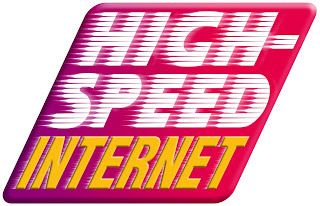 READ MORE - How to Increase Internet Speed to Maximum available speed?? READ MORE - Unlock Idea Netsetter E1550 and e1732 perfect unlocking.